Hello, my Mer-friends! 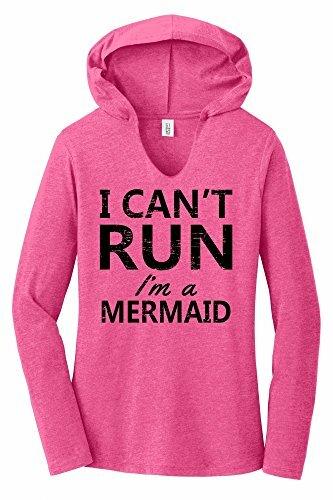 Who loves swimming more than running? I know I do! I actually grew up with a pool in my backyard and was on the swim team in Jr High and Highschool. To this day, I prefer to be in the water than running on dry land. 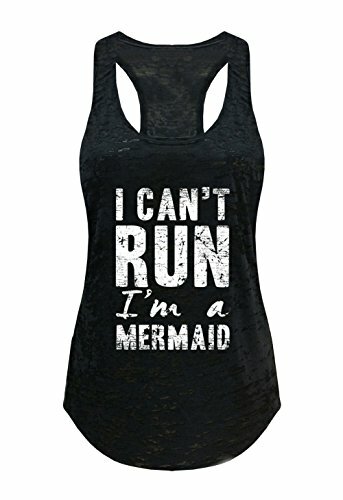 How many of you have actually thought “I can’t run, I’m a mermaid.” I know I have! 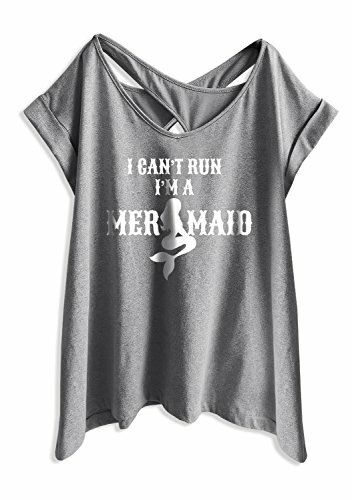 Check out this fun “Mer”chandice with this clever mermaid saying on shirts and some accessories! Thanks for swimming by my website! 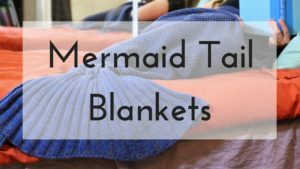 You can also check out other mermaid sayings on my top mermaid sayings post.